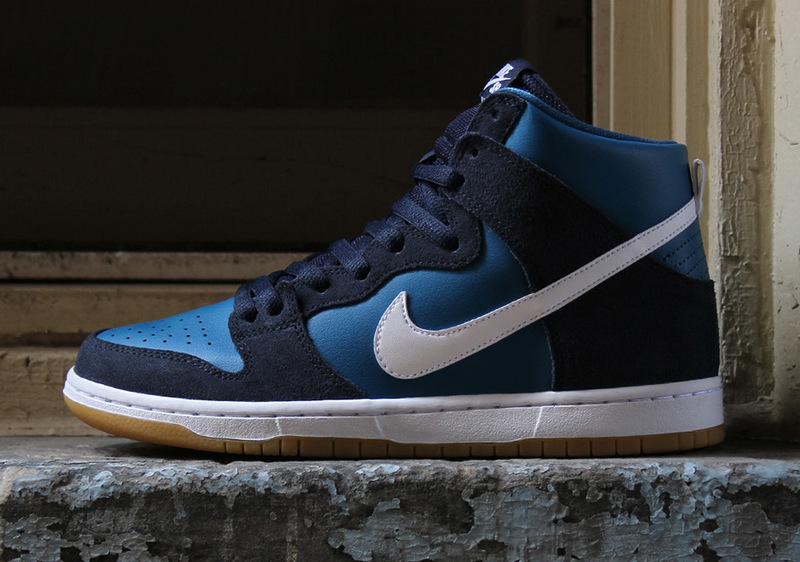 Nike Skateboarding releases their newest Nike SB Dunk High that comes dressed in two different Blue tones. Those tones includes Obsidian which covers the suede paneling wrapping around an Industrial Blue vamp, mid and rear paneling. 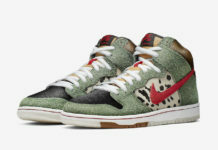 For a nice added pop, White covers the leather Nike Swoosh logo, midsole and tongue tag to offset the two tones of Blue. Completing the entire look is a classy Gum rubber outsole. 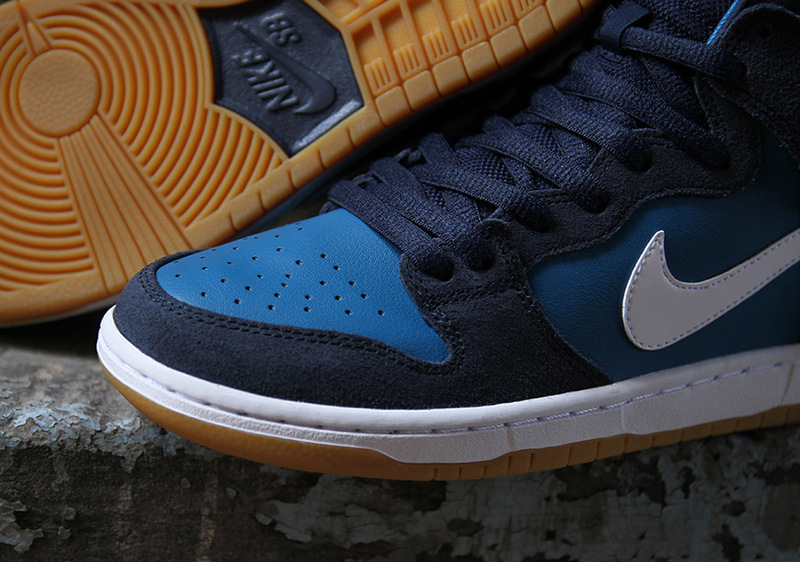 Take a detailed look below and you can now find this Nike SB Dunk High in Obsidian and Industrial Blue at select Nike Skateboarding retailers, including shops like Premier. The retail price tag is set at $100 USD.